The U.S. Mission intends to equip its residences with shatter-resistant window films. The US Mission Geneva has a requirement to purchase iPhone devices. The U.S. Mission Geneva plans to purchase a new utility vehicle for its maintenance team. The Mission of the United State in Geneva Switzerland is issuing a solicitation for Gardening Services. The U.S. Mission intends to equip one of its residence with new doors and windows. The U.S. Mission to the UN in Geneva invites you to submit a quotation for worldwide Packing/Crating and Shipping Services. The U.S. Mission has a requirement to install a protection fence with a small gate at a residence located in the Canton of Geneva. The U.S. Mission intends to equip one of its residence with new electrical shutters. The requirement is for 15 new shutters of aluminum quality, heat and sound proof. 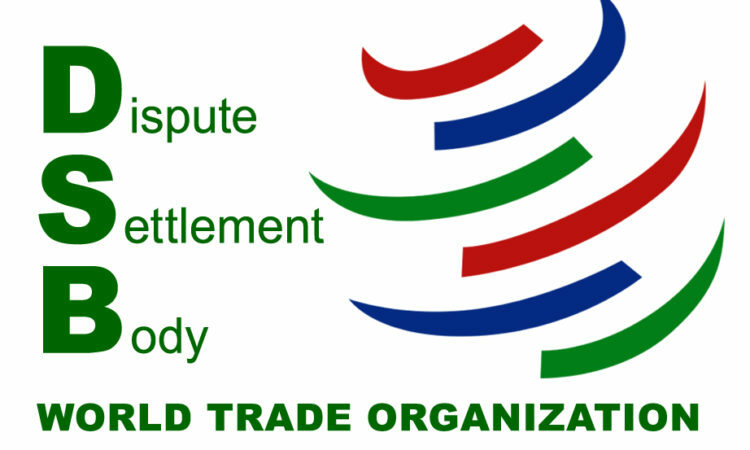 The U.S. Mission in Geneva, Switzerland plans to issue a Request for Quotations (RFQ) for the procurement of worldwide Shipping and Packing Services. The Mission of the United State in Geneva Switzerland is issuing a solicitation for Janitorial Services located at 11 route de Pregny, 1292 Chambesy, Geneva, Switzerland. The US Mission is looking for a contractor with the expertise and the capability to provide the new inverters, undertake the complete installation and provide a long-term maintenance service contract. The U.S. Mission Geneva has a requirement for gardening services in one of our official residences in Bellevue, Switzerland with a lawn size of about 11,000 sq. m.
The U.S. Mission Geneva seeks free-lance instructors to provide French language instruction to Mission employees and their dependents. The purpose of the renovation is to enable a more efficient customer self-service while proposing a larger choice of cold menus and salads. The System for Award Management (SAM) is the Official U.S. Government’s system for government-wide acquisitions and award support systems. The U.S. Mission Geneva has a project to install a small fitted kitchen unit in a room currently use for lactation. The U.S. Mission is soliciting offers for the procurement of three new vehicles. 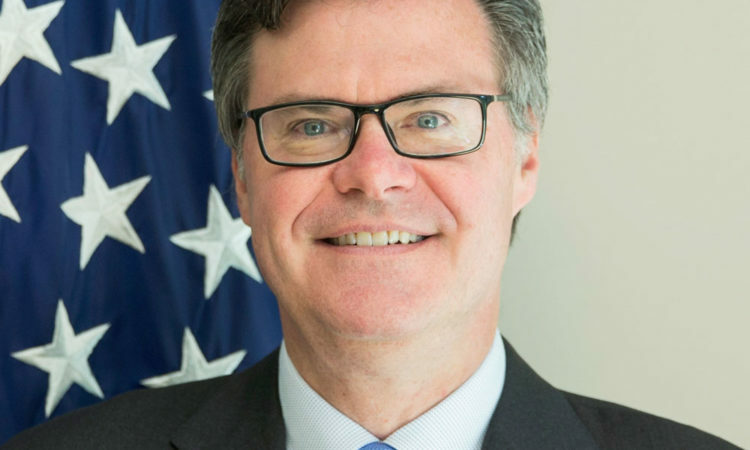 The U.S. Mission Geneva intends to purchase various office furniture for the renovation of its Public Diplomacy Office. Launched by the U.S. Mission in 2011, IFF is a unique initiative which yearly allows 5 to 6 human rights activists from around the globe to gather in Geneva, Washington D.C. and Silicon Valley, California. The US Mission Geneva has a requirement to purchase 12 computer training room desks. The U.S. Mission is soliciting estimates for the procurement of one new vehicle. The U.S. Mission is soliciting estimates for the procurement of four new iMac Computers. The U.S. Mission Geneva intends to purchase a heavy duty binding machine for use in its in-house print shop. The U.S. Mission in Geneva intends to renovate the existing restrooms located in its main building, 11 route de Pregny in Chambésy. The U.S. Mission Geneva has a requirement to construct two separate exterior concrete stairs at the Mission grounds in Chambesy, Geneva. The U.S. Mission Geneva has a request for the digitization of official documents from the archives of the United States Trade Representative. The US Mission Geneva has a requirement to purchase the following equipment. The U.S. Mission Geneva has a requirement to reconfigure an existing open space office located in the Mission main building in Chambesy, Geneva. The US Mission Geneva is offering the following items for sale: used residential furniture, used IT equipment/computers/printers. The U.S. Mission Geneva has a requirement to obtain services for the painting of sidewalk curbs and road traffic marking. The works will take place at the Mission grounds located in Chambesy. The US Mission intends to replace some of the professional cooking equipment in the cafeteria located in the Mission premises in Chambesy. The US Mission Geneva has a requirement for a free standing carport structure to cover an existing parking lot. The US Mission Geneva intents to upgrade an existing kitchen located in the Mission main building in Chambesy. This requirement is to extend the asphalt paving at rear of the Chancery located in Chambésy/GE. This project is estimated at CHF 35,000. This requirement is for the cleaning of a terrace in a residence located in Chambésy/GE.